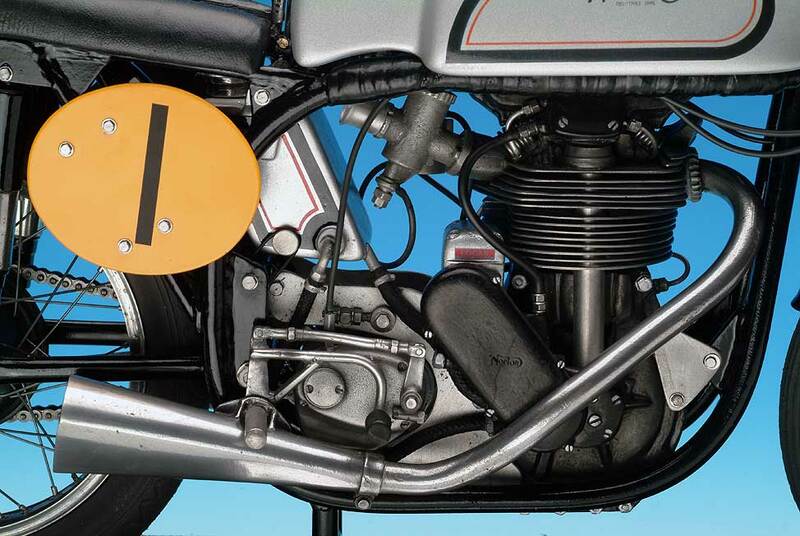 This is a perfect scale replica of the most famous racing motorcycle of all time. 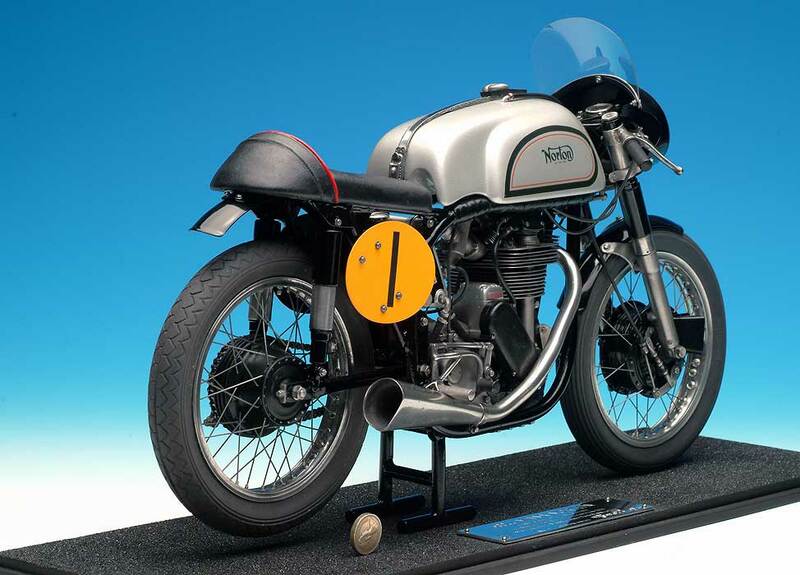 This precision model perfectly captures the magic and beauty of the Manx Norton. Being ¼ scale allows for such fine detail of work that is so realistic that the first thing many people say when first viewing the model is: “Does it run?” This is a compliment. This handmade model consisting of over 400 metal parts plus rubber tyres was made by Glen in his small workshop in Southwest Cornwall and took a year to complete the patterns alone. To ensure that every model is produced is finished to Glen’s very high standards; he assembles every model using scale nuts and bolts, and even makes the tiny wheels spokes. Limited edition of 50 models- NOW SOLD. 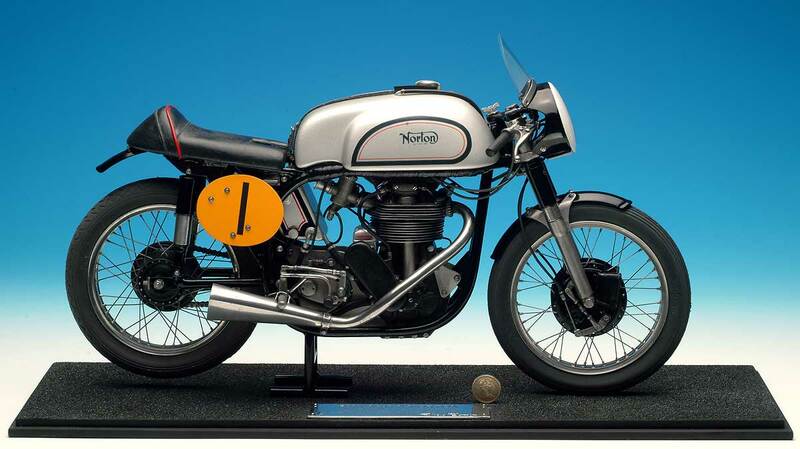 350 Manx Norton available soon. Contact for details.